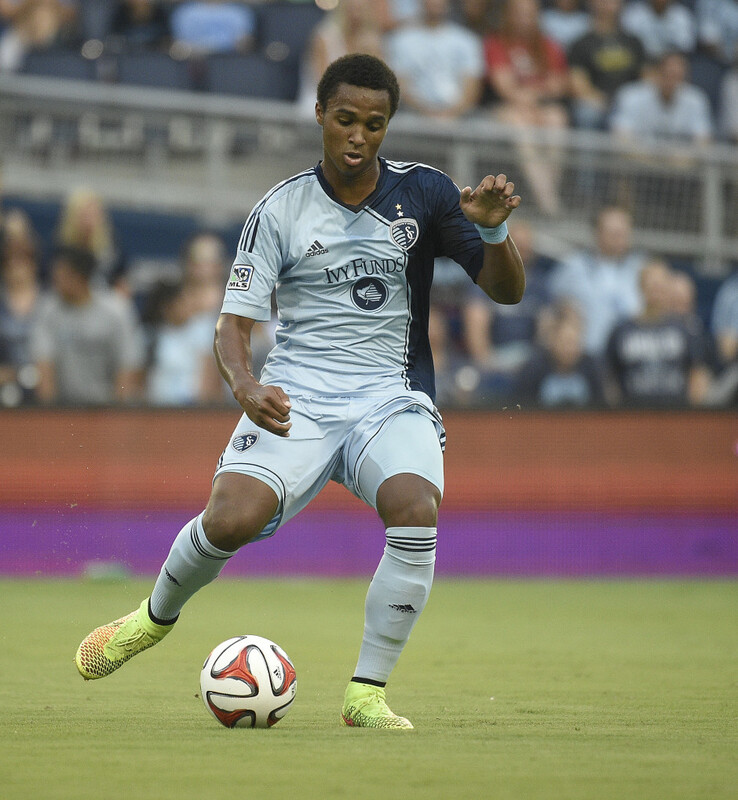 In the latest installment of a transfer saga that has developed over the course of more than a year, Sporting KC and Juventus are meeting today to discuss a move for Erik Palmer-Brown. According to Alfredo Pedulla The 18 year old American defender, who has three senior squad appearances for Kansas City, could arrive in the summer in a move that is desired for both traditional and marketing reasons. Reports state that Juventus and Sporting KC (technically Major League Soccer itself) are nearing an agreement for around 2 to 2.5 million total. Juventus are not inclined to pay much more, but the deal is reported to be around one million in base payment, with the other 1 to 1.5 million coming through incentivized payments for the player hitting various milestones. Palmer-Brown would be the first American player at Juventus, and he is a rather high rated young centerback within the US Soccer system. He has 16 caps at various international youth side levels, and one can see Juve’s interest in him as proof that there is some potential there. With the clubs meeting today, there could perhaps be more reports or even an actual agreement. Or, we may have to continue waiting.